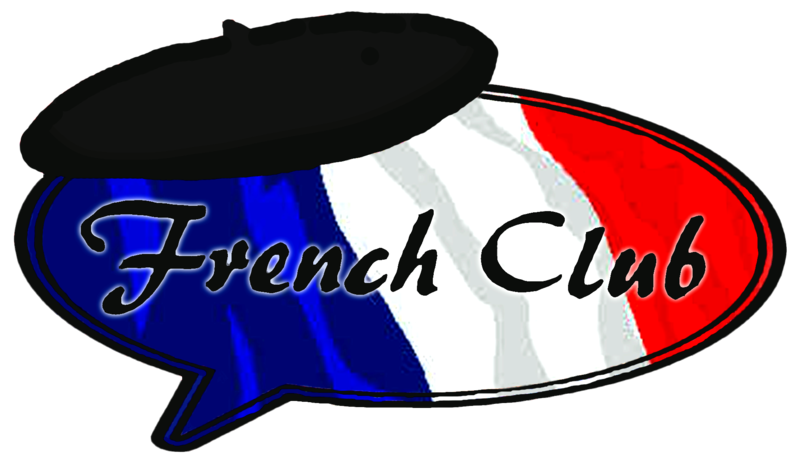 In France They Club welcomes all individuals thinking about speaking French as well as in researching French and Francophone cultures. Our Director of Language Instruction in French, Dr. Kelly Sax, can serve as French Club faculty director, and she or he is aided every year with a graduate student coordinator. 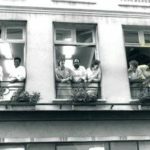 The aims from the French Club are generally to provide enrichment activities for current IU French students and also to expose the broader IU and Bloomington community to facets of French and francophone culture. Like us on Facebook to obtain the latest updates! Join in france they Club for conversation nights, film nights, and cultural activities this semester! 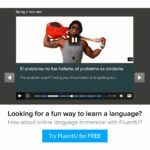 The conversation table is definitely an chance to rehearse your French by discussing various topics over drinks and snacks, being familiar with French and francophone culture along the way. Each semester we have a movie series centered on a specific theme. Additionally, we schedule special occasions centered on some part of the culture of France or any other French-speaking regions and regions. See the club occasions flyer, or take a look at all FRIT occasions on the calendar. 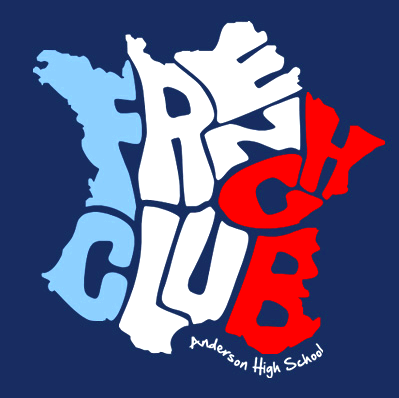 If you want more details concerning the French Club and it is activities, send the questions you have by email towards the coordinator, Amanda Vredenburgh.